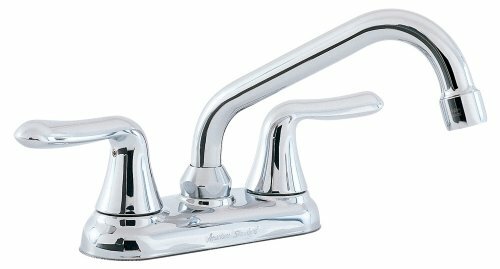 American Standard Colony Soft Two-Handle Laundry Faucet with Brass Swing Spout in Chrome, #2475.540.002. Includes a hose end. With a lifetime finish that will not tarnish or scratch. Dimensions: 0″ x 0″ x 0″.